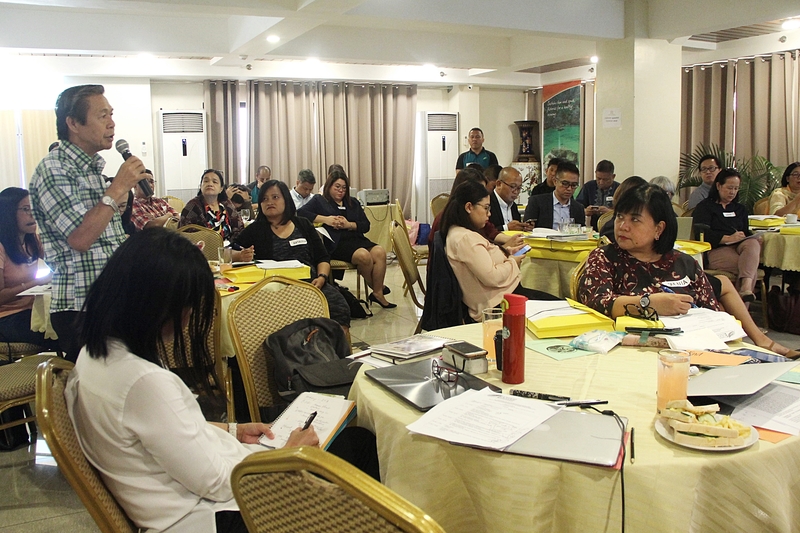 On March 27, 2019, 43 participants from 21 non-government organizations and people’s organizations from Luzon, Visayas and Mindanao participated in FPE’s national consultation with civil society organizations (CSOs) for its climate change portfolio and project development for the Green Climate Fund (GCF). 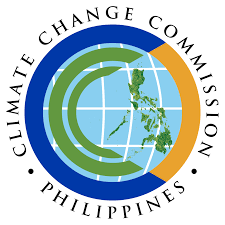 This was the first in a series of consultations (Luzon, Visayas and Mindanao) with CSOs working on climate change and community-based initiatives. The consultations is envisioned to be a venue for FPE and potential partners to identify project ideas that can be collaboratively developed into proposals for submission to GCF. “In her opening remarks, Dr. Jurgenne Primavera, FPE Trustee and a mangrove expert, shared the roles of FPE and what it does in the arena of biodiversity conservation and sustainable development (BCSD) to which climate change considerations are very much intricately linked. 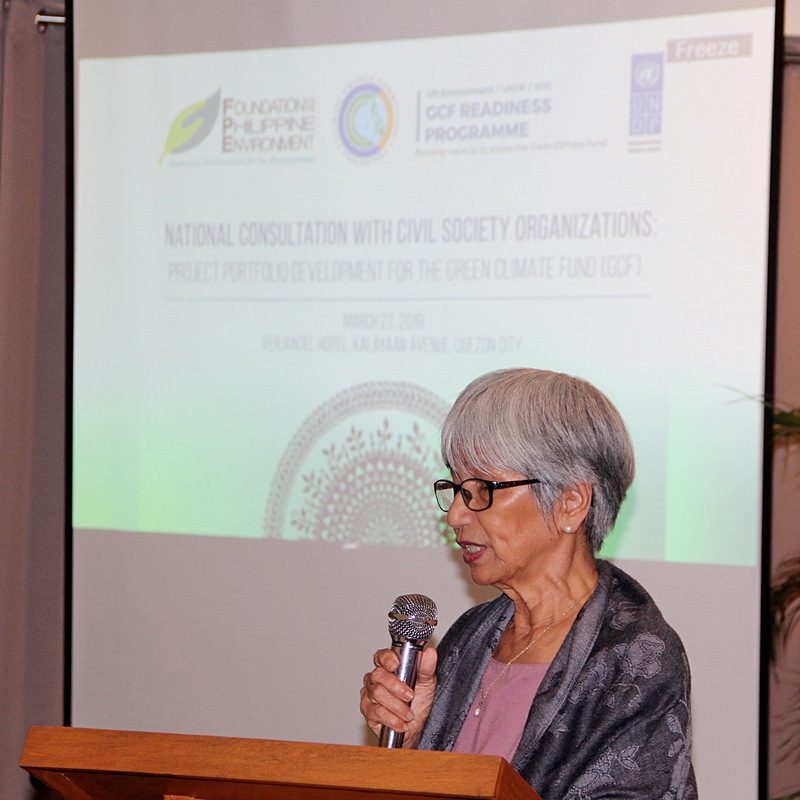 She also emphasized the importance of the mangrove ecosystem in climate change mitigation and adaptation. Dr. Primavera cited research that shows that mangroves store carbon at faster rates than other forest types, and that mangroves, together with beach forests, serve as greenbelts or bioshield that protect coastal communities, especially during typhoons. In her keynote message, Atty. 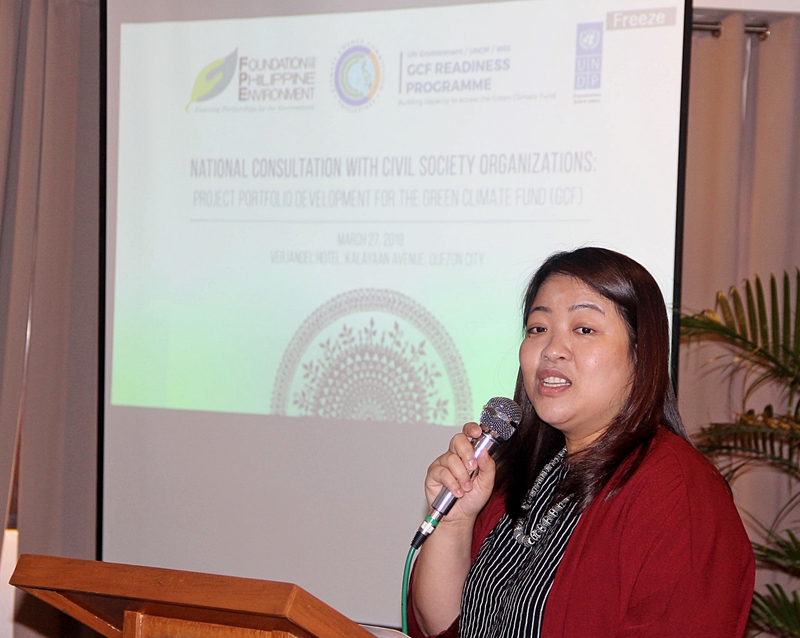 Rachel Anne Herrera, Commissioner of the Climate Change Commission (CCC) and National Focal Point to the Green Climate Fund (GCF), called upon the CSOs to continue their active participation in terms of policy reforms, development of innovative CC programs/projects that increase resilience of vulnerable communities, and monitoring and evaluating such initiatives. She also expressed the CCC’s commitment to continue their support to FPE during its accreditation and the development of project ideas and portfolio for the GCF. She also took the opportunity to invite other CSOs to partner with CCC to access the GCF and other climate financing opportunities. In his closing remarks, Dr. Jonathan Jadloc, also an FPE Trustee, and a medical doctor, expressed his confidence on how FPE will handle the GCF programs considering the foundation’s track record in managing and implementing BCSD programs and projects. He also reminded the participants that in this series of events, “the most important are the outcomes and the lives of people benefited by the projects” and that “we should not lose site that the ultimate outcome is human survival and well-being”. Participants identified possible project ideas under the draft GCF Country Programme thematic areas, which will then be further subjected to discussions. These outputs will be part of the documentation together with the rest of the consultations to be conducted in the regions in 2019-2020. After the series of consultations, FPE will be sharing its climate change strategic program, including GCF project portfolio, among others. 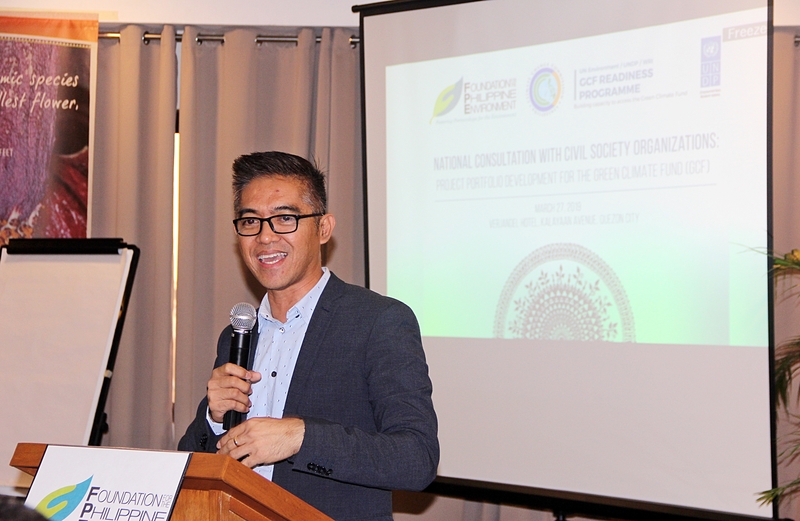 The national consultation was made possible with the technical and advisory support of the CCC and the UNDP GCF Readiness Programme Philippines.